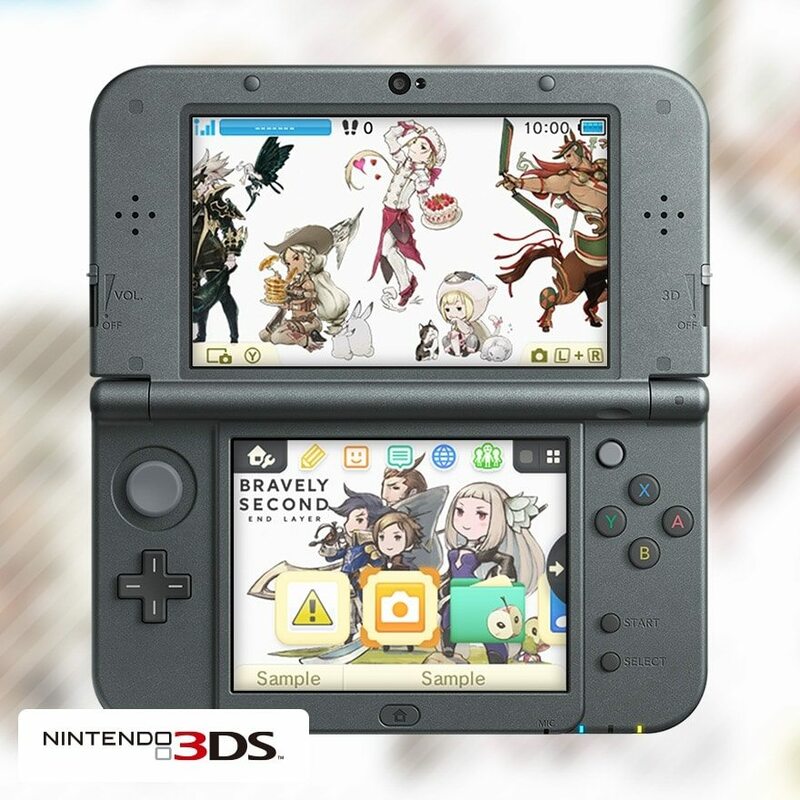 Nintendo of Europe has notified My Nintendo members that a Bravely Second: New Faces 3DS HOME Menu theme has now become available. The theme, which features the Nintendo 3DS RPG’s cast of characters depicted in artwork on both screens, will be exclusive to the rewards programme in Europe. “A theme featuring the new faces – friend and foe – you’ll encounter in Bravely Second,” the item description reads. Priced at 100 Platinum Points, it will currently be available until 30th June 2016 at 8am BST. However, at this point in time it cannot be successfully redeemed. In recent weeks, My Nintendo has added new Nintendo eShop discount vouchers and Splatoon-themed Miitomo items.